Premier Park Home Living in Yorkshire, Cheshire and Hertfordshire. Part-exchange your current home for a brand new park home! Ask us for details! 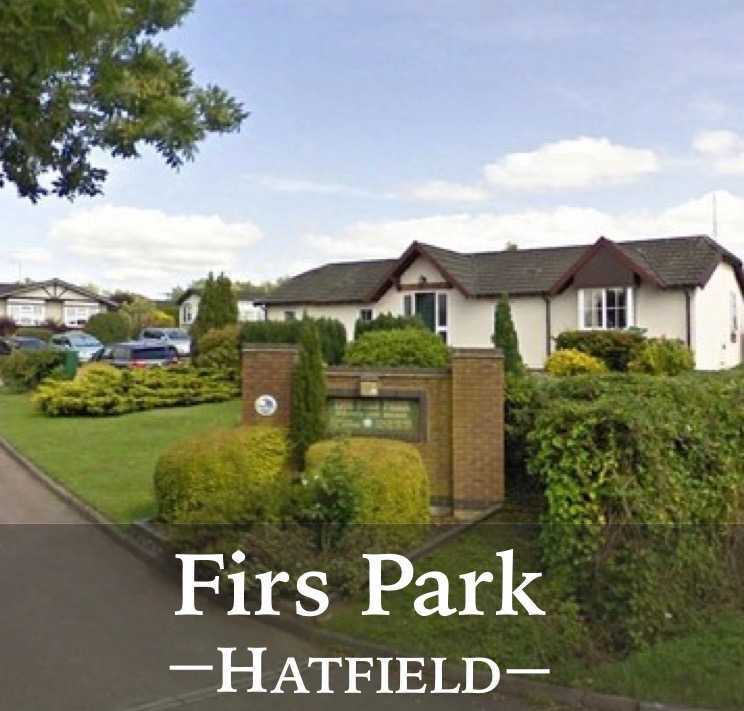 Residential park homes are an increasingly popular option for many over 50s looking to downsize from a traditonal bricks and mortar home and release capital to enjoy their retirement years to the full. Modern park homes allow you to enjoy a high standard of living in peaceful surroundings and have money to spend on other things such as exotic holidays, a new car or financial peace of mind. 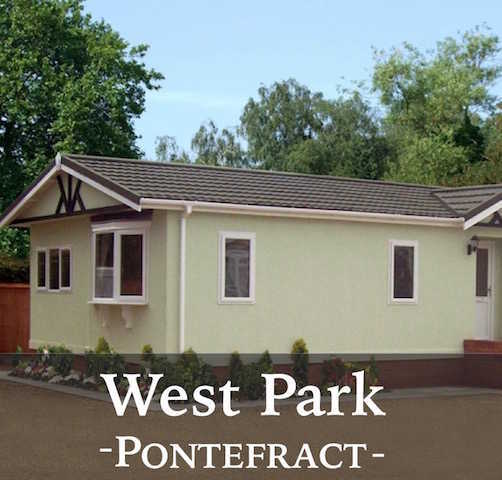 A Park Home from West Park Estates is virtually indistinguishable from a conventional chalet bungalow, with its pitched roof, double glazing, central heating and excellent insulation. 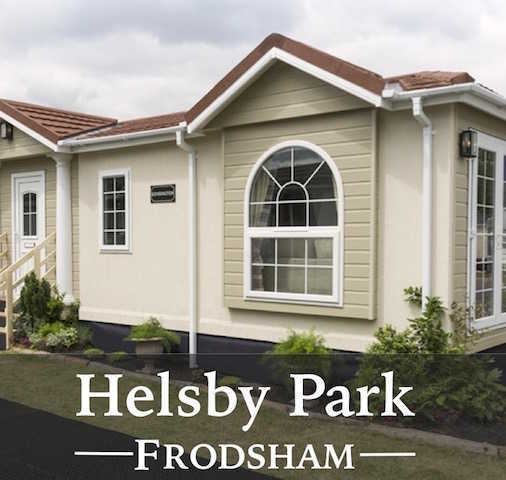 It is built to a high standard and to your own specifications if required and can be situated on one of our four residential park home sites in Yorkshire, Cheshire or Hertfordshire. Call 01977 620 382 now for more information or send an email. Located at West Park, Darrington, Pontefract, West Yorkshire, our Sales Office is open from from Monday to Friday from 9am until 4pm. Please note, we are closed on Bank Holidays. Wardens also live on site and can be found at no 32. 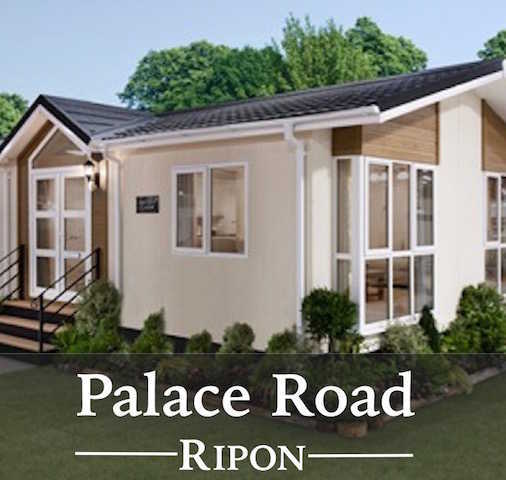 To enquire about any of our Park Home sites, call 01977 630382. At West Park Estates, your new park home is the product of craftsmanship and quality materials and its structure is also covered under the Gold Shield Ten Year Warranty scheme - at no charge! 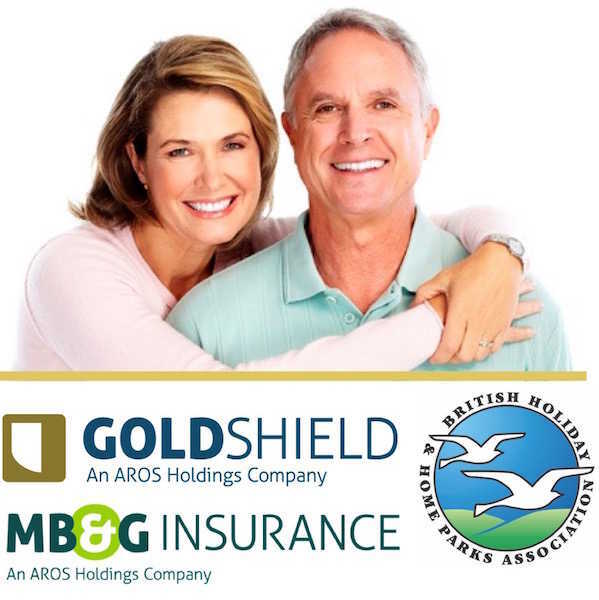 GoldShield is a free manufacturer’s structural warranty for park home owners - paid for by the manufacturer. It lasts for ten years from the date of purchase - all you have to do is register as the homeowner - Read More. Tags: west park estates pontefract, residential park homes yorkshire, residential park homes for sale yorkshire, park home living yorkshire, residential parks yorkshire, residential park homes for rent yorkshire, retirement properties yorkshire, retirement lodges yorkshire, park homes for the over 55s yorkshire, park homes for sale yorkshire, properties for sale yorkshire, homes for sale yorkshire, homes for sale pontefract, property listings yorkshire.